Is ‘going gluten-free‘ a total marketing fad? Is it some weird trend started by people who have it in for bread and quiche? 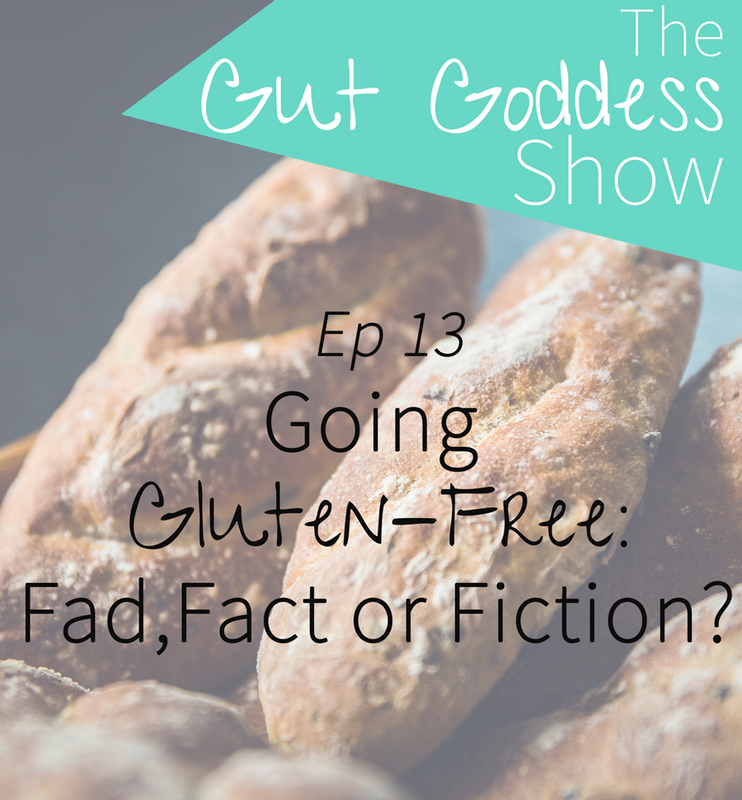 Or is there some research, evidence and real benefit in following a gluten-free diet? That is what this week juicy podcast episode is all about! In my nutrition online one to one practice, I often get asked about this. And I honestly think going gluten-free can make the WORLD of difference for some people. Is it the be all and end all – the magic solution to every problem you have? Err no. Why ‘gluten free’ labels on food DON’T mean healthy.